On Tuesday afternoon it was announced that Andrew Solomon’s was the latest winner of the Green Carnation Prize with Far From The Tree, a book about exceptional children and celebrates what it means to be human in all its diversity. Chair of the judges, Uli Lenart, has described it as “A work of extraordinary humanity. Life affirming, insightful and profoundly moving. Andrew Solomon continuously makes you reassess what you think. 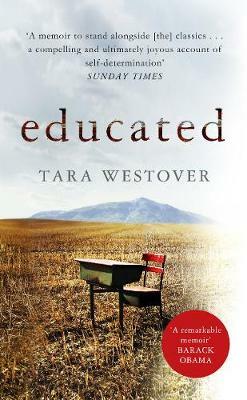 An opus of diversity, resilience and acceptance; Far From The Tree is a book that has the power to make the World a better place.” I have to admit that I am yet to read it though of course it is now high on my TBR pile – I think I might try and read a chapter at a time between fiction reads. It is that sort of comment from a writer, which really makes you think, and now many people (myself included) will hopefully go off and read a book that Kerry Hudson says “is the sort of book that makes you grateful to have found it and that remains a gift for a lifetime”. I am up for that, aren’t you? Every year it has been the aim of the prize to highlight brilliant books, some you will have heard of some will be new to you, hopefully you go off and read them. I think the prize has a great track record of that. Anyway, do go off and read them, winners and long and short listers alike ok? And let me know how you get on with them, it is hearing about people reading them that really makes me beam like a loon! 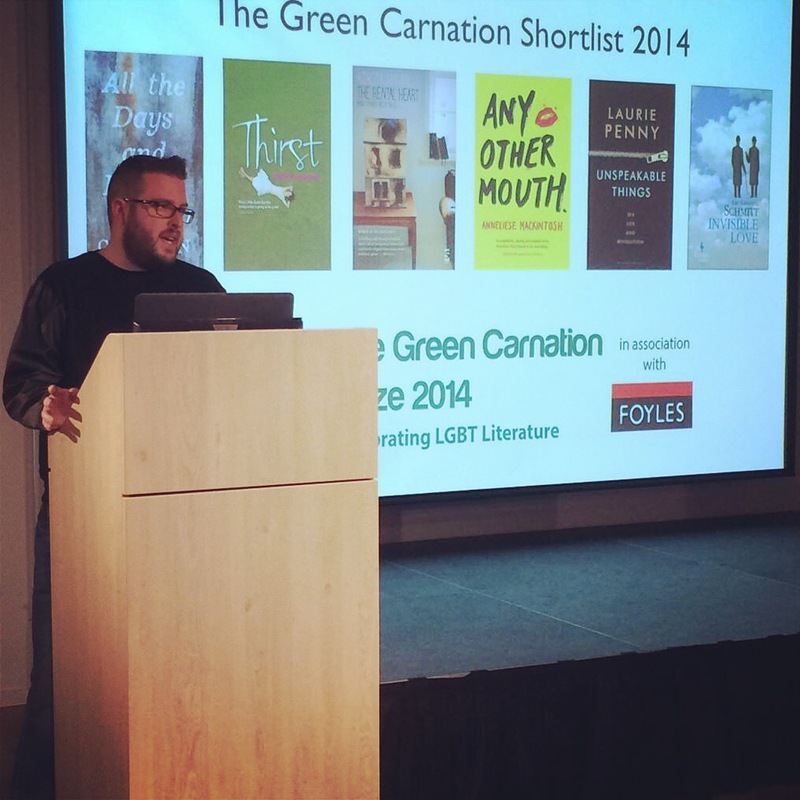 I am hoping some of you already have read some of the winners and shortlisted books though? Doesn’t my lounge look lovely in this shot? Congratulations to all of them, I did rather large cheers for Neil McKenna (review coming soon) and Niven Govinden (review here) and am really interested in reading the three that I still haven’t read. Yes, I know I am missing one but will be talking about it in due course as it’s a book that is so good it actually started to annoy me. You see this year it has been really interesting for me as I haven’t judged the books or read all the submitted novels so I can be rather impartial, which is quite exciting. I get to watch the judges judging and clap or tear out my hair with their decisions; mind you I have done that in past years when I was part of the panel. You see I trust the judges and their discussions and have been chatting with them about the list since they informed me of it last week (aren’t I good at keeping secrets) and so when I did an initial ‘oh no’ for both ‘Maggie and Me’ by Damian Barr (which I loved and beyond) and ‘Almost English’ by Charlotte Mendelson (which recently charmed the reading glasses off me), instead of getting cross (which nearly happened) I just had to think ‘wow this must be a bloody brilliant shortlist’ which of course makes me very excited about the reading I have ahead of me. 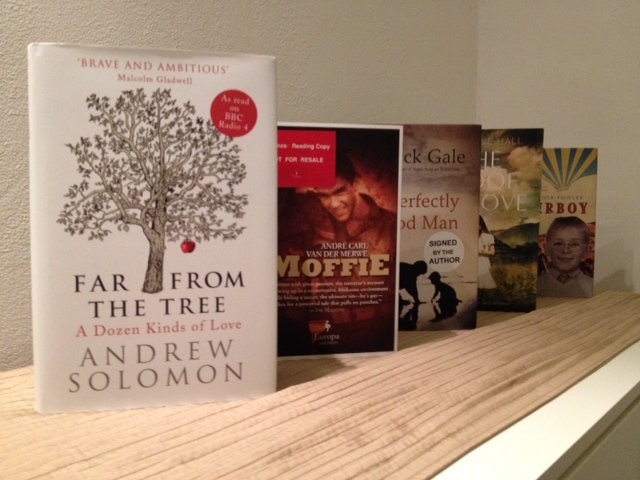 Though I will also admit the size (and font size too) of ‘Far From The Tree’ scares me somewhat. I am looking forward to the surprise of finding out the winner in two weeks. It is interesting though as after the initial ‘who is and who isn’t on the list’ discussion dies down the same question rears its head. 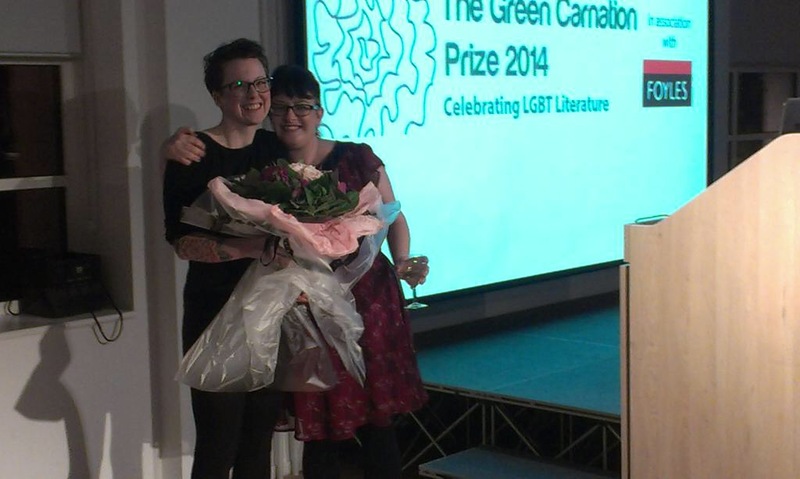 ‘Why do we need a prize like this?’ It is one I will be answering in the Guardian tomorrow but until then I would be interested in hearing both what you think of the Green Carnation Prize shortlist this year and do you think we need a prize that celebrates LGBT writing? What an eclectic mix! I have only read two and a half of these so far (loved the Barr, need to review the brilliant Govinden – though I have interviewed him – and am now reading the Homes, by coincidence. for book club this week) and so I have decided that I will try, when the mood takes, to read them before the shortlist is announced on November the 5th. 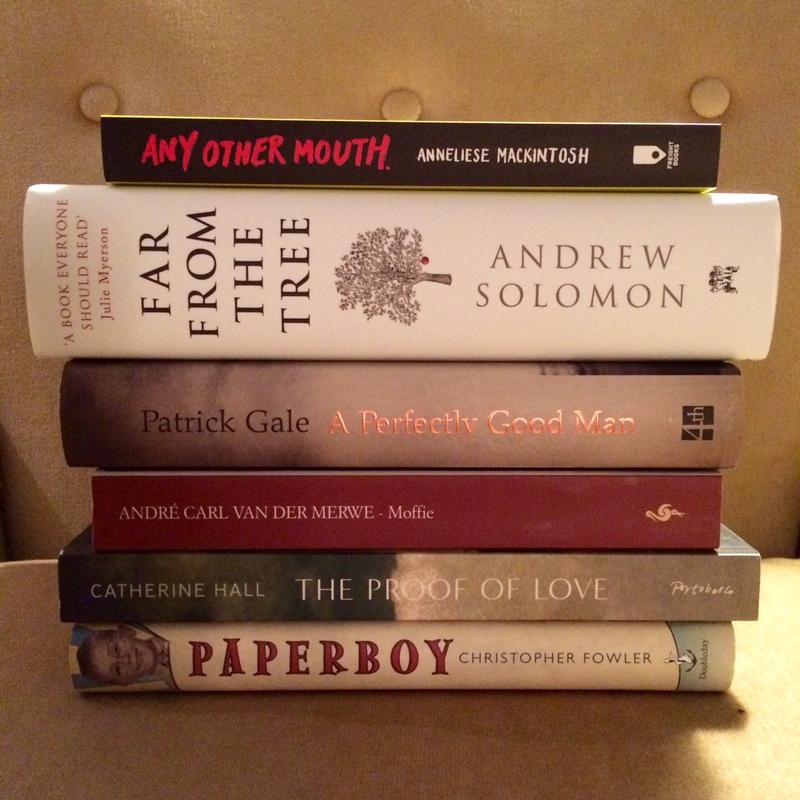 You can find out about the longlisted titles in more detail here. What do you think of the list? Which of these have you read and what did you make of them?